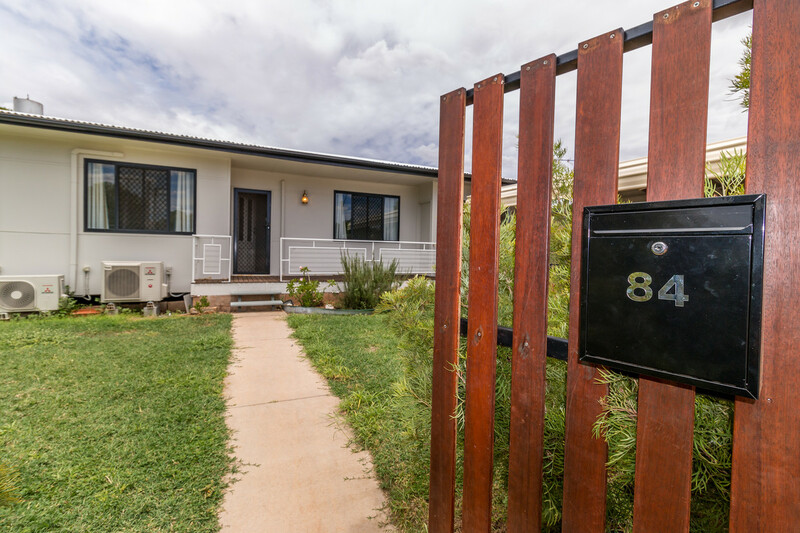 Don’t be fooled when you drive by, this home has been 90% renovated and offers 3 bedrooms PLUS 2 extra rooms as bedroom’s or create a 2nd living area. 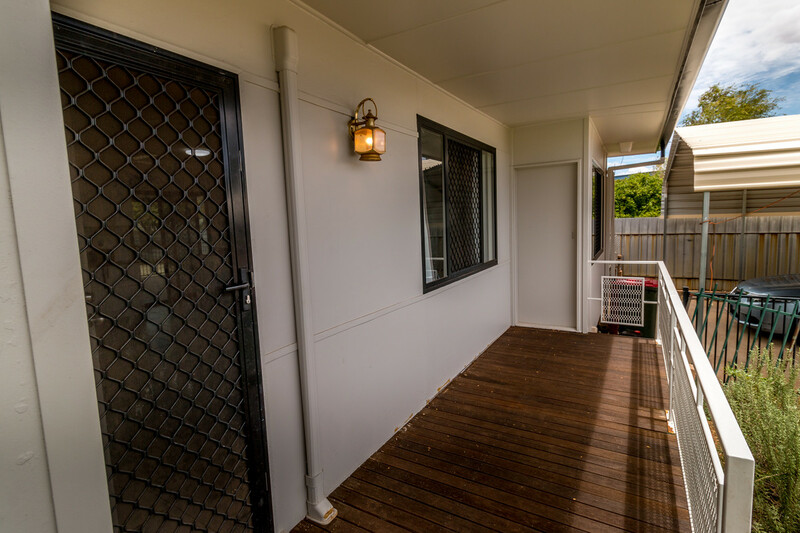 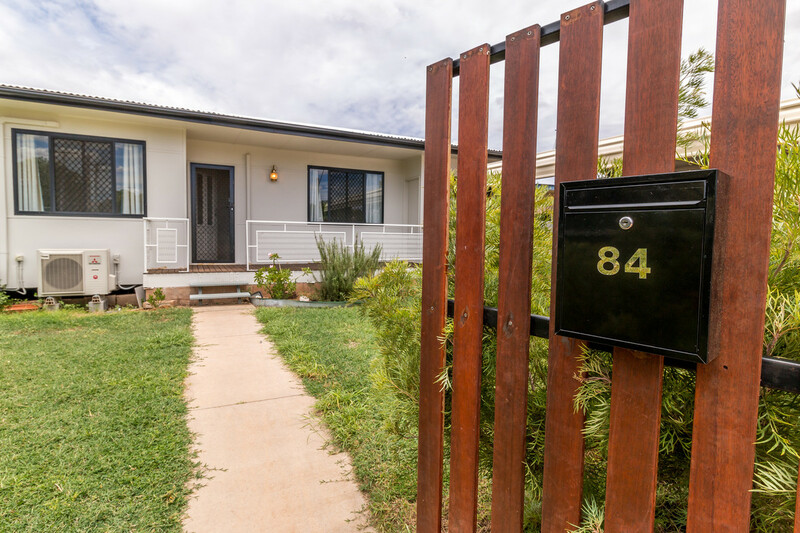 With a superb insulated roof massive entertainment deck and huge original era shed, there is plenty to offer at 84 East Street. 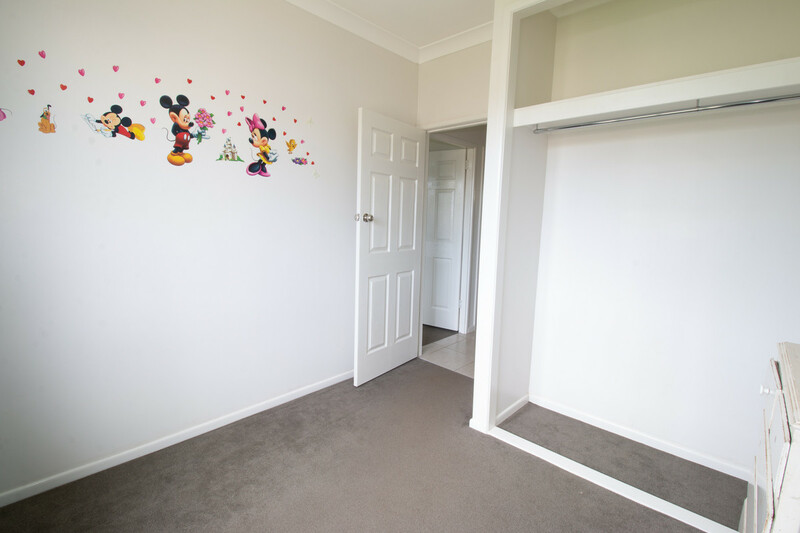 The owners have spent a lot of time and money to re gyprock the living area, 3 bedroom’s and bathroom and have left the two other rooms that interconnect for you to decide if you want bedrooms or knock out the wall and make a huge separate lounge. 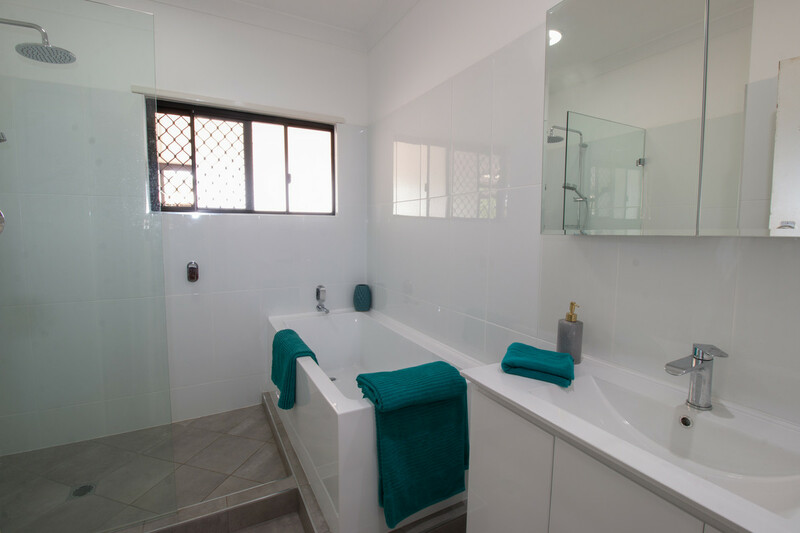 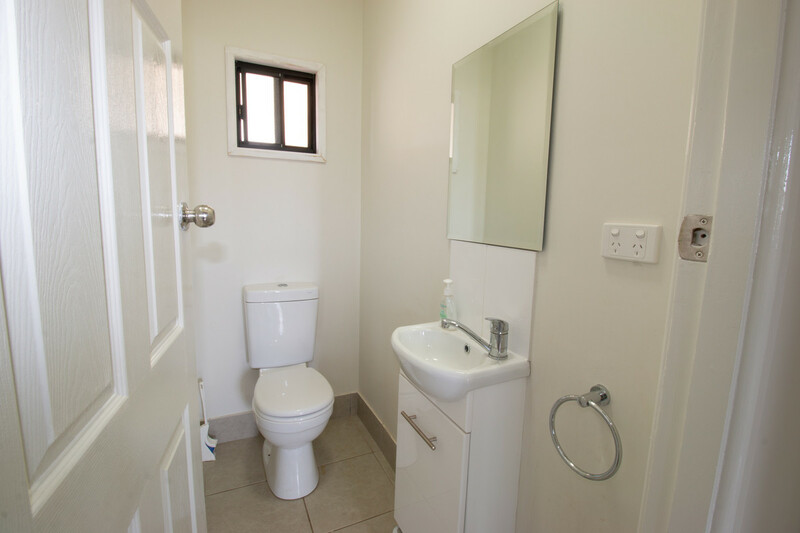 The bathroom has just been professionally renovated and offers modern spacious fitout plus loo and extra vanity next door. 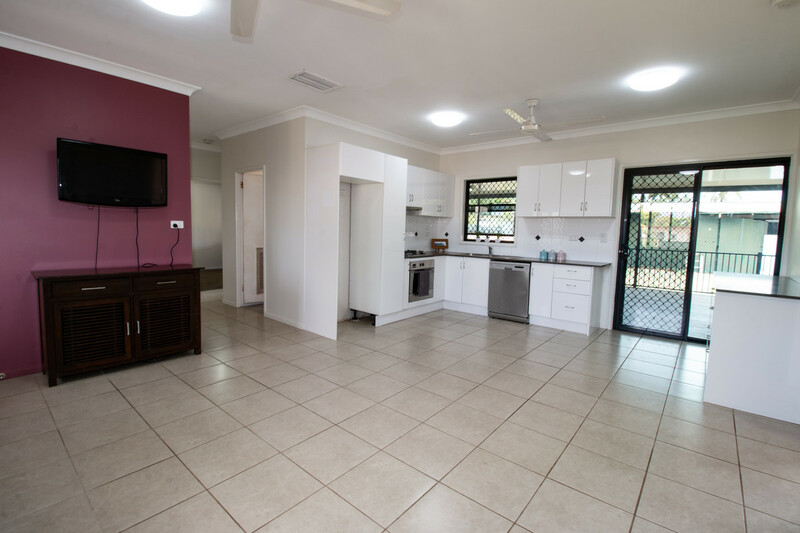 The kitchen / dining/ lounge is fully tiled and open plan. 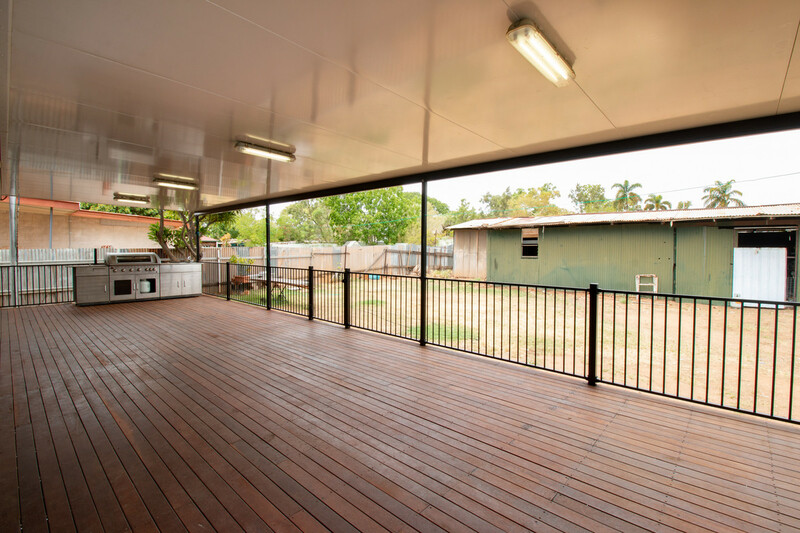 Opening to the rear deck with timber boards and ceiling is insulated roof panel for that modern look. 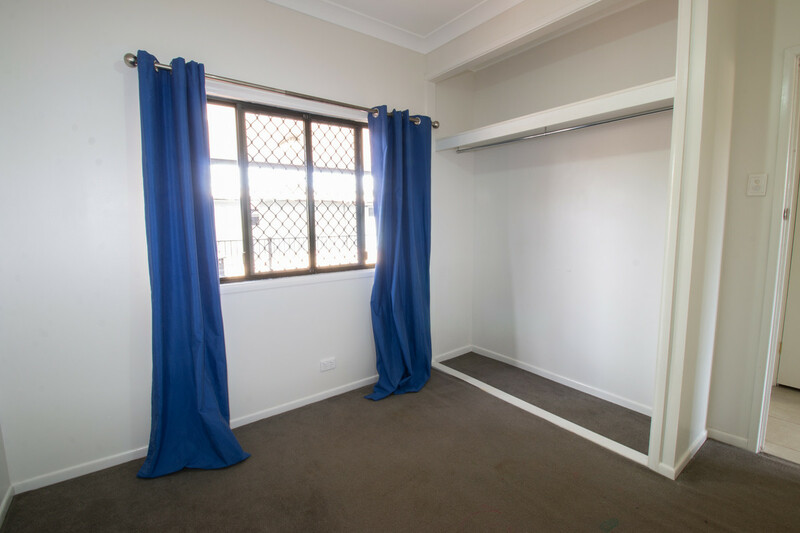 The three bedrooms are cool and inviting with split system air, good paintwork and carpets and open plan robes . 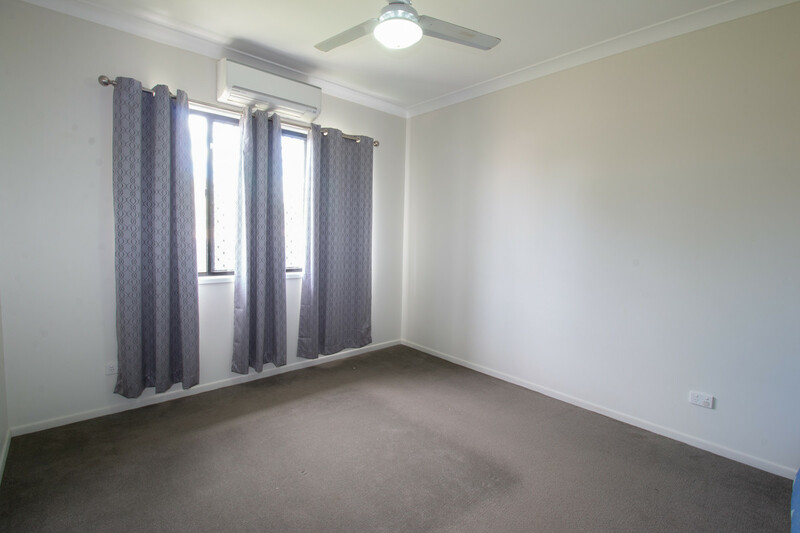 The entire home is cooled with split system air. 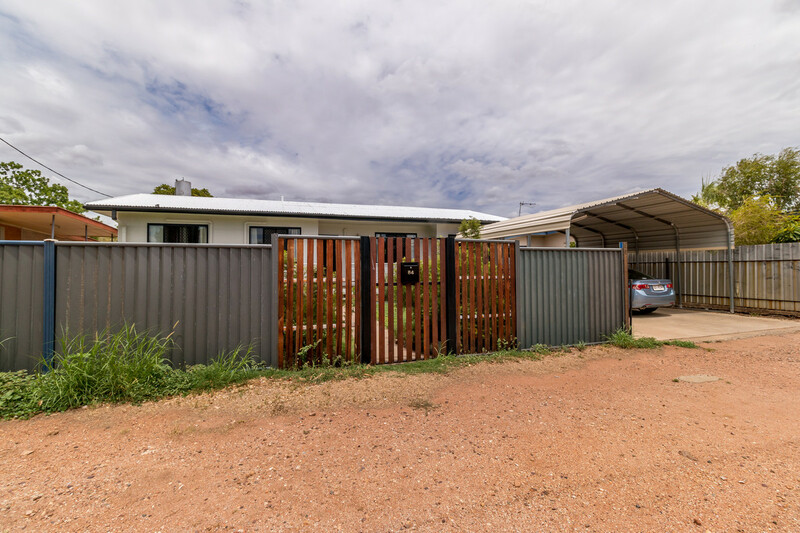 Down the yard is the original shed from yesteryear , still great to store camper trailers and boats plus oodles of room for a workshop. 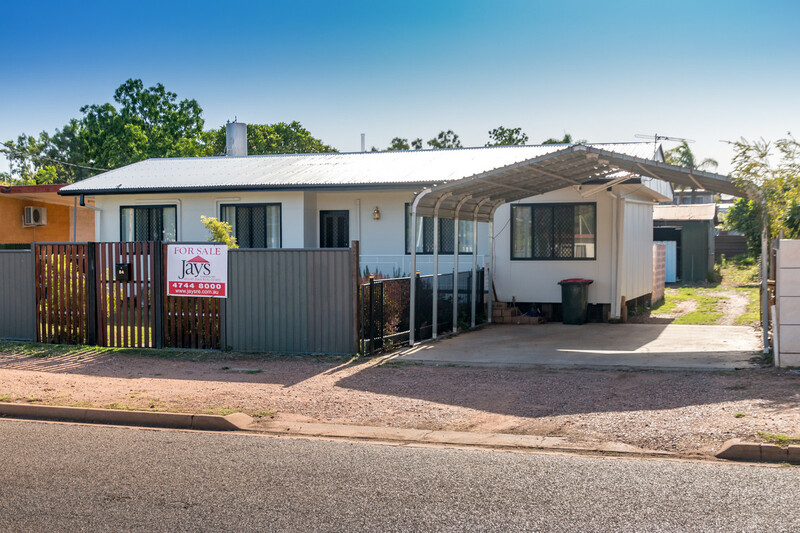 The double carport at the front is extra high, so the access to the rear yard is simple on this freehold 1012m2 block. 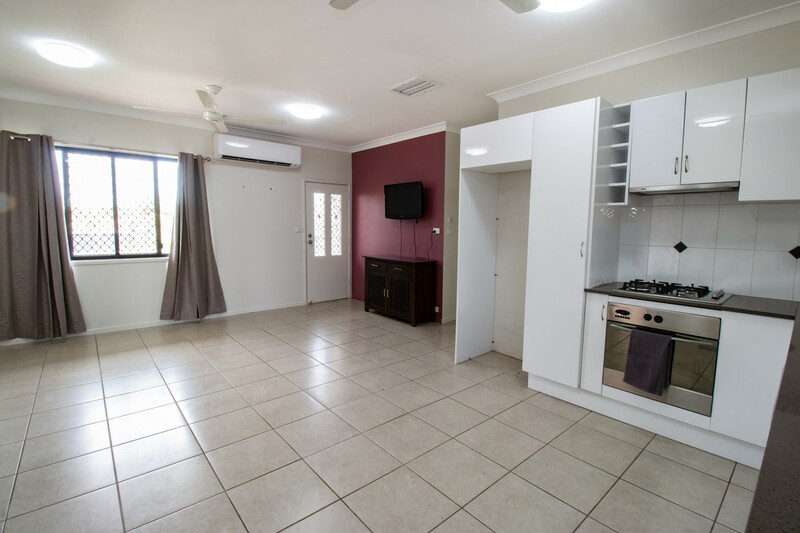 If you want a modern spacious property with a little effort you can make this 5 bedrooms or use those two rooms as a separate lounge area. 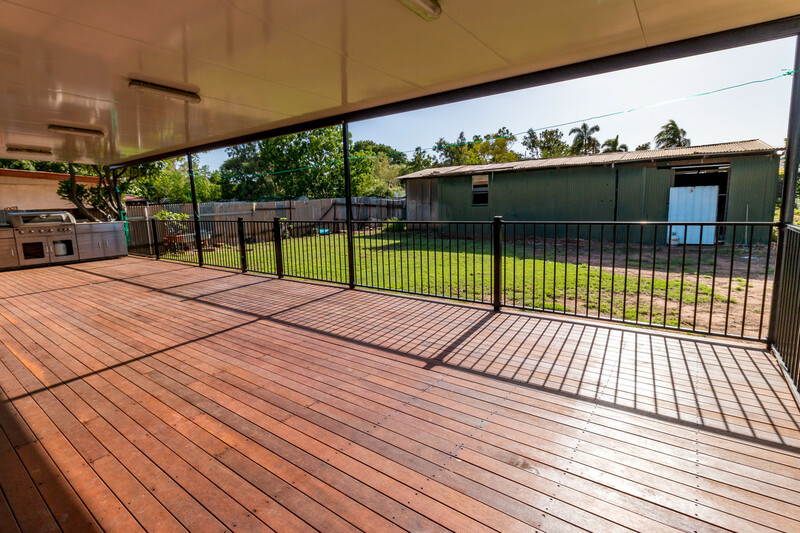 The outdoor deck is big enough to set up an outdoor lounge, dining and bar all facing east, so totally cool and protected from the elements. 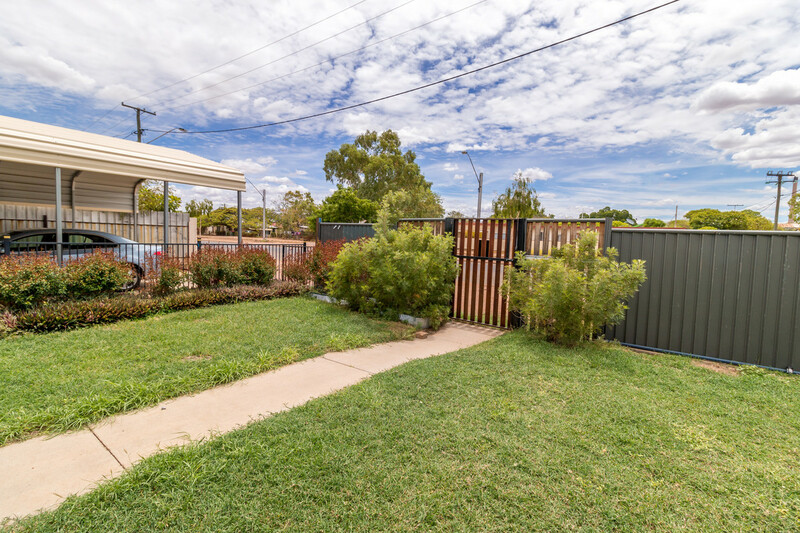 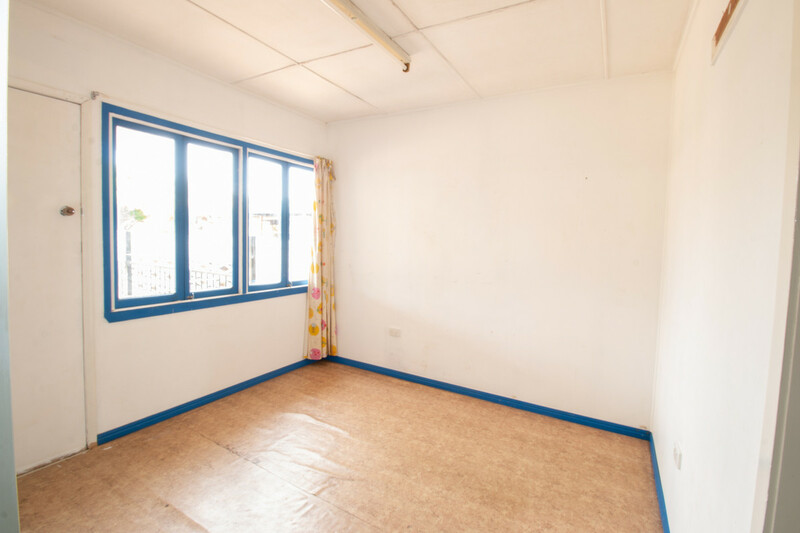 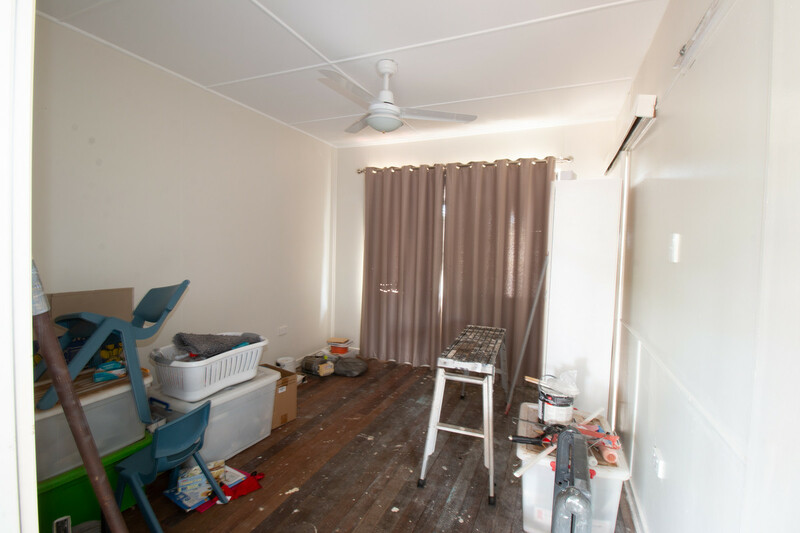 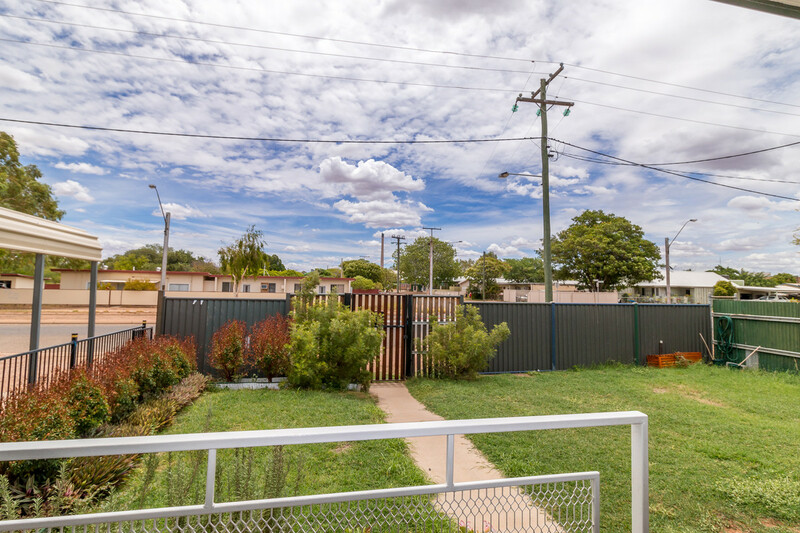 Most of the hard work has been done at this property, with only 2 rooms to finish or renovate, move in and enjoy the home and when you have time finish it off. 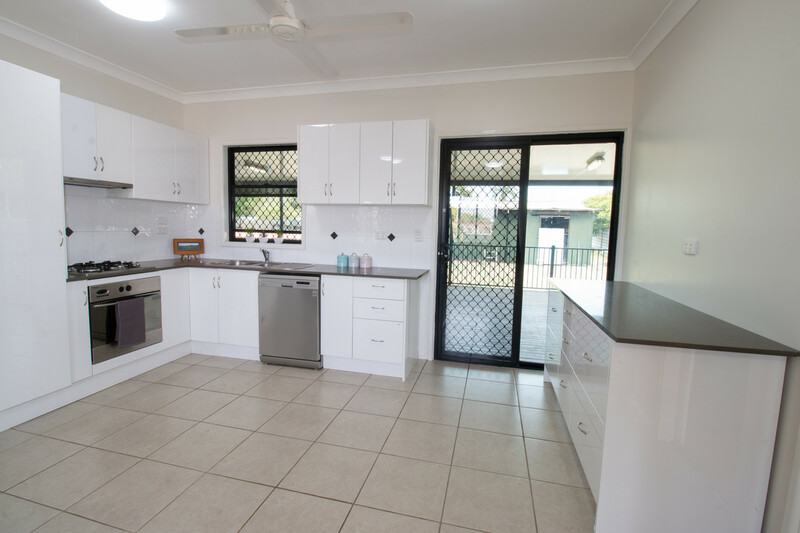 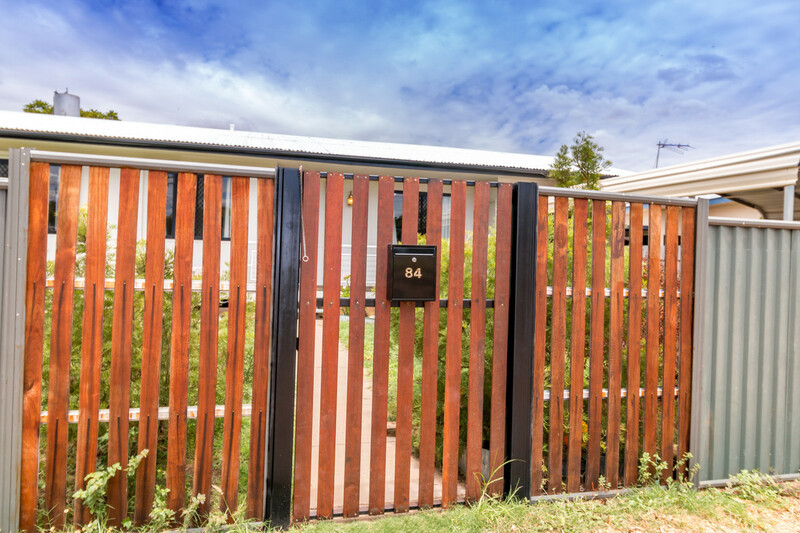 To view this modern home call Bronwyn on 0448 013 974 or Sophie on 0408 380 091.